We heard from so many parents how much their child loved participating each week in this program. 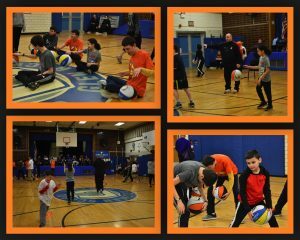 Not only did they learn skills of the game, but they also loved working with our high school volunteers as well as Coach Mike. Can’t wait to see the kids on the court again this winter! . . .